I don't know anyone who doesn't love Coach. 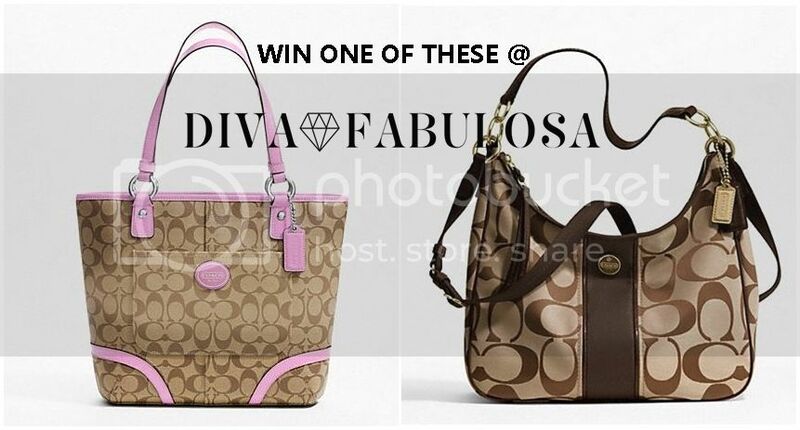 One lucky reader will win one of the two bags pictured above. Yipee! 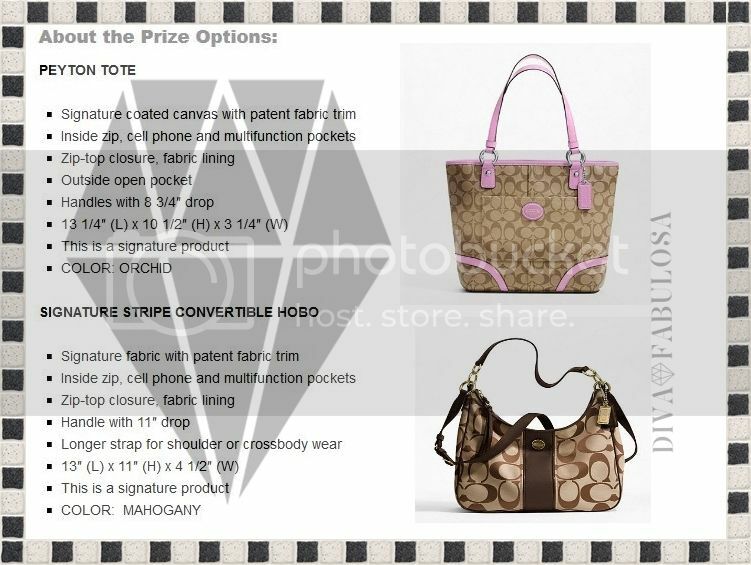 Shopping with Glenz has teamed up with some fabulous blogger friends to bring you the chance to win of these gorgeous bags - Coach Peyton Tote ($298 ARV) or the Signature Stripe Hobo ($298 ARV).